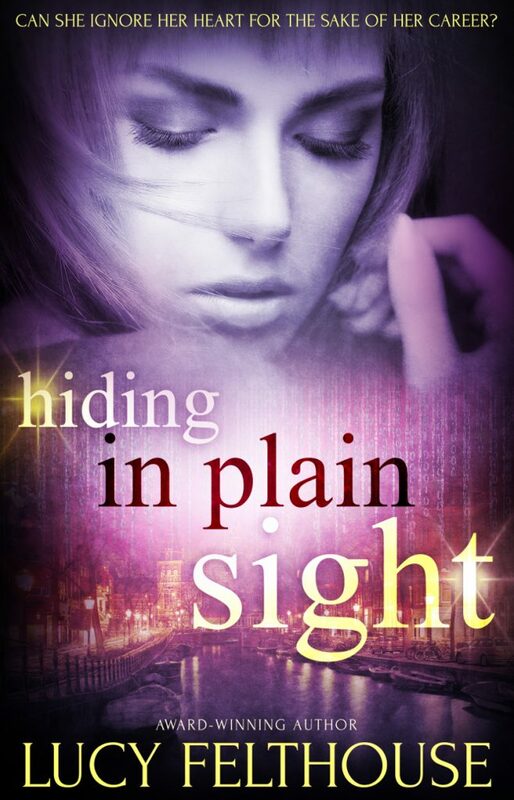 A gay romance with spies is right up my alley, so I was more than happy to dive into this Keira Andrews novel – particularly since I always enjoy her work. 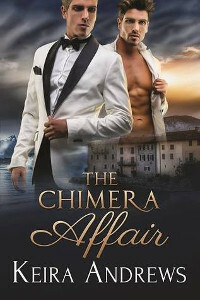 The Chimera Affair is the tale of Sebastian Brambani, a young man looked down on by his father for his sexual preferences – a father whose business dealings are very dodgy. And this is where spy Kyle Grant comes in – Brambani senior is involved in a deal involving an incredibly dangerous chemical weapon. 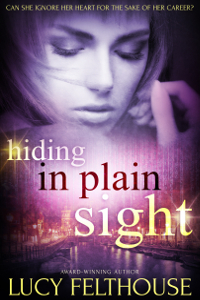 Kyle’s mission is to retrieve it before it can be sold on to someone who intends to use it – and his way in is Sebastian. He intends to use the much younger man to gain access to his father’s study and remove the chemical weapon, then disappear. However, things don’t go according to plan, and a thrilling adventure ensues. I don’t think it’s a spoiler, given this is a romance, to say that there’s attraction between the two men, but there’s also an awful lot of angst and adventure, as well as some serious heat, which makes for a page-turner of a read. I whizzed through this novel in a matter of days, and enjoyed it a great deal. The bonus short story at the end was fantastic, too. 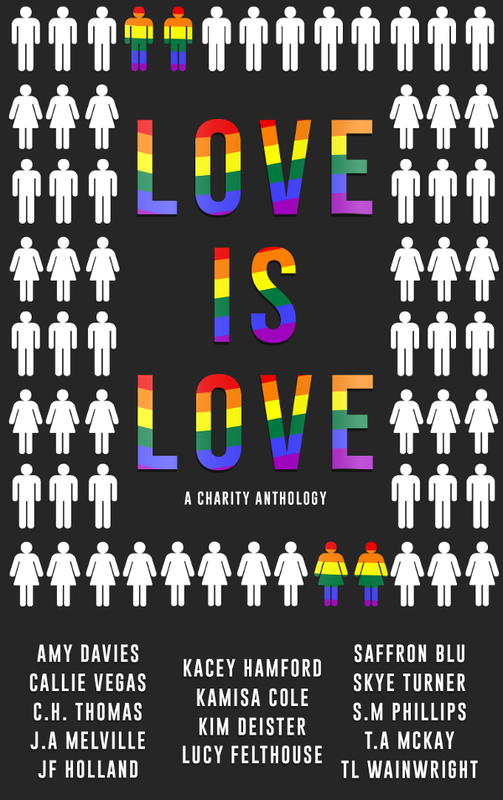 Overall, a highly recommended read for fans of super-hot gay romance, particularly if you love spy thrillers and age differences.